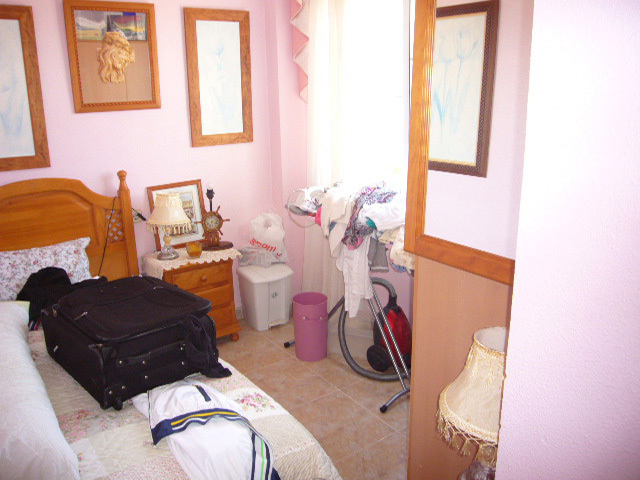 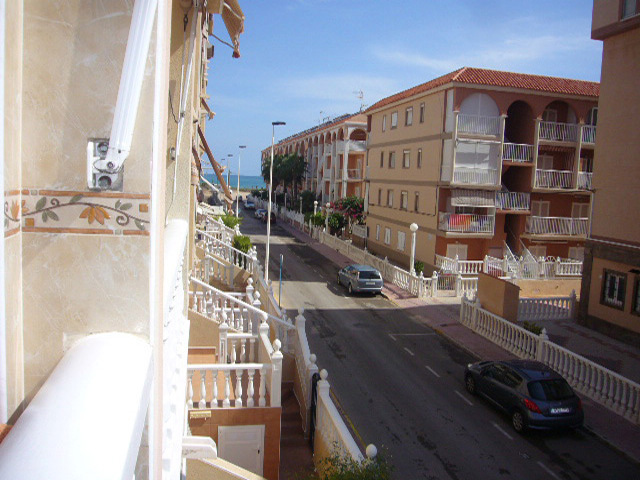 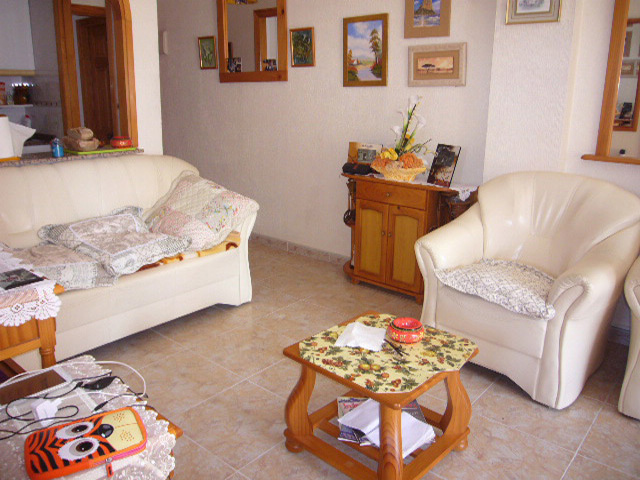 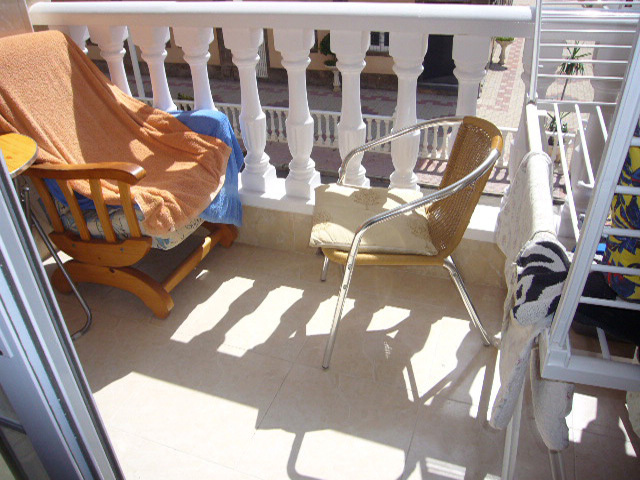 1st floor apartment, 2 bedrooms, 1 bathroom, kitchen, terrace of 5 m2 with sea views, fully equipped, just 150 meters from the beach, and just 3 km from Torrevieja. 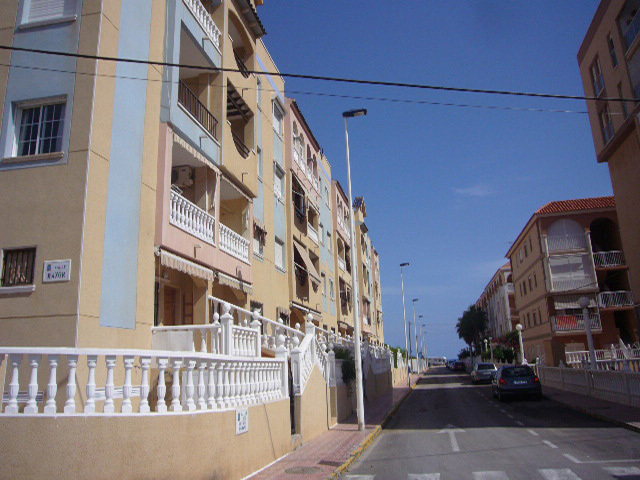 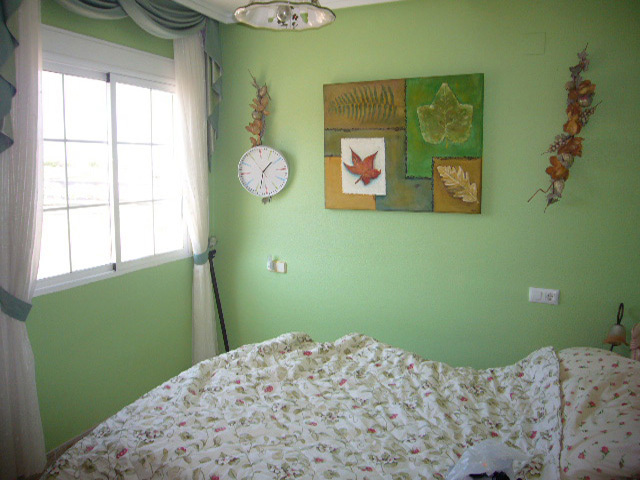 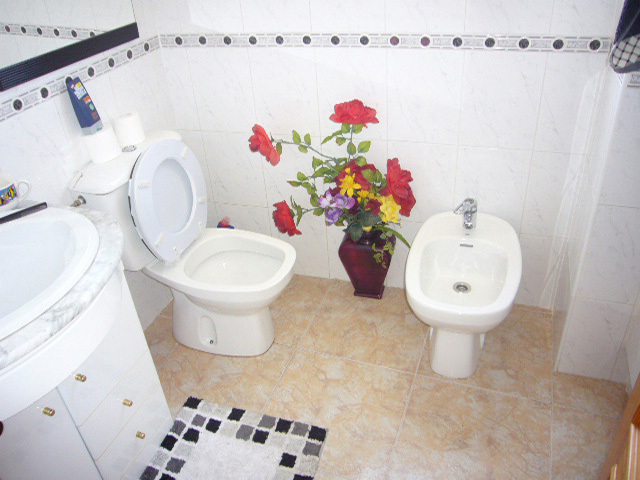 The residence located in a quiet area of the resort town of La Mata (Torrevieja), in an area with excellent infrastructure. 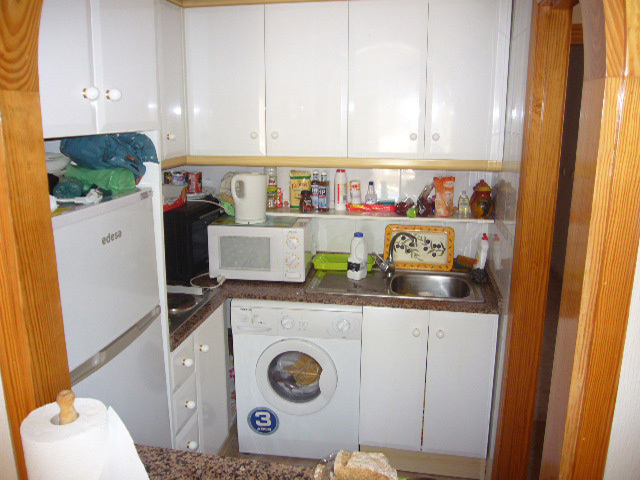 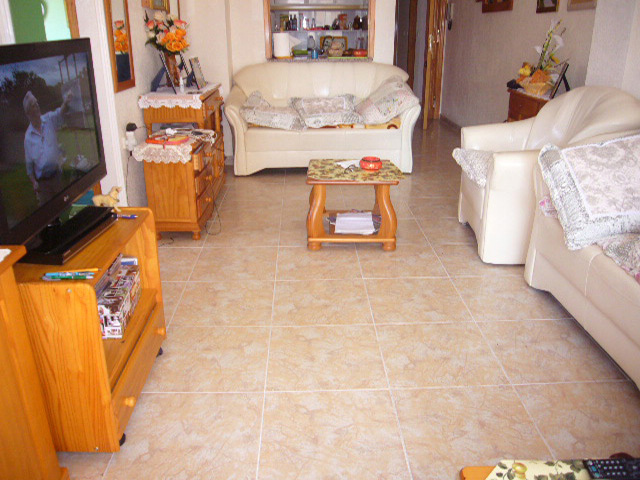 Within walking distance there are numerous bars, restaurants, supermarkets, Bank offices, pharmacy, bus stop..